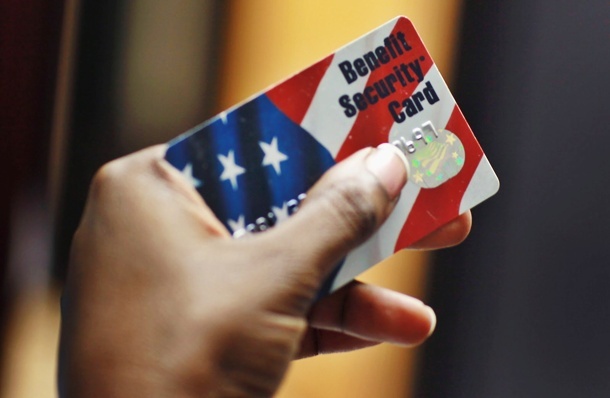 On April 11, North Carolina’s House officially voted in favor of a new bill that will make a background check mandatory for anyone applying for welfare assistance and food stamps. According to politicians, this was done to “protect the integrity of the programs.” While other states like Texas and Arkansas have recently chosen to pass similar bills, what do North Carolina lawmakers hope to gain? One of the biggest issues people have with this bill is the question of who will pay for it? 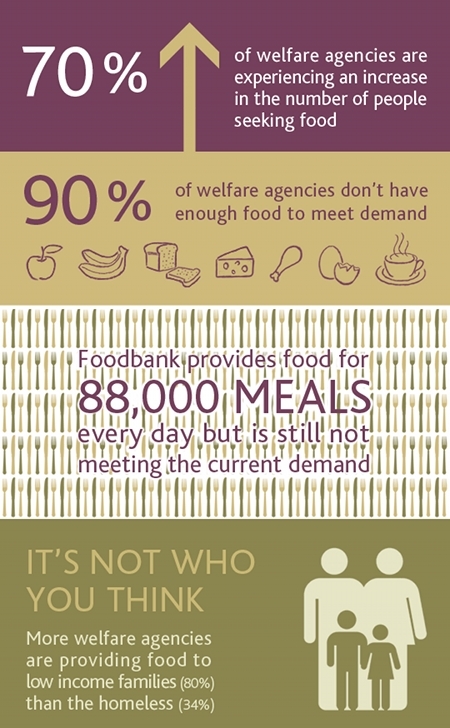 Food and Nutrition Services, or food stamps, gives debit cards to low-income families. Work First, North Carolina’s welfare program that is paid through federal Temporary Assistance to Needy Families, provides needy individuals and families with cash assistance and job training. There were about 822,000 people getting food stamps in North Carolina in February, while Work First was assisting about 21,400 people in March. Lawmakers have given no indication as to who will pick up the tab for conducting over a million background checks, other than stating that Work First applicants who actually pass their background check will be reimbursed sometime later through assistance payments. So, what if you fail? Well, lawmakers say that you can reapply one year later…after attending a substance abuse program and passing a drug test that you pay for out of your own pocket. County offices of North Carolina are already pushed to their brink when it comes to funding, so it’s hard to imagine the government will volunteer to pay for any of these mandatory background checks. A good example of this would be when Florida passed a law which required welfare recipients to pay for their own mandatory drug screenings. This essentially forced a group of people, who are already struggling with their finances, to fork over an additional amount of money when applying to receive state assistance. It seems a bit mind-boggling to think of the enormous amount of political uproar in North Carolina over the idea of requiring background checks for purchasing a gun, whereas the idea of mandatory background checks for welfare recipients passed the N.C. House by more than 94 percent. 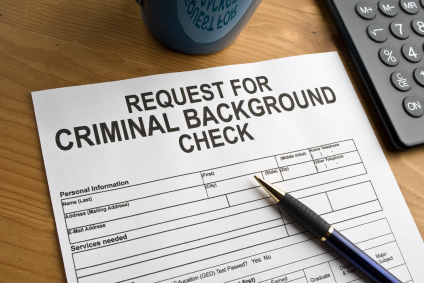 Unfortunately, this background check process could do much more harm than good. While adults certainly have a choice when it comes to committing a crime or adding negative details to their own background, the bill may frighten them enough to skip the welfare application process altogether, leaving their children holding the bag. If you are one of the thousands of North Carolina residents who receive state assistance and you are worried about your debt, consider contacting an experienced North Carolina bankruptcy attorney. Now is the perfect time to discover what options are available and if a Chapter 7 or Chapter 13 bankruptcy can get you out of debt.